Long-term readers of Malt will recall that I am something of a secret fan of Caol Ila. It’s certainly not a boutique Islay distillery. It’s a giant, and the majority of its Diageo-owned output goes into Johnnie Walker blends – in fact, a quarter of a Green Label bottle is made up of Caol Ila spirit. I even quite liked the distillery when I went to visit last year – it’s a big industrial process, and there’s something to be admired about the scale of operation. It’s also situated in one of the best distillery locations on the island. 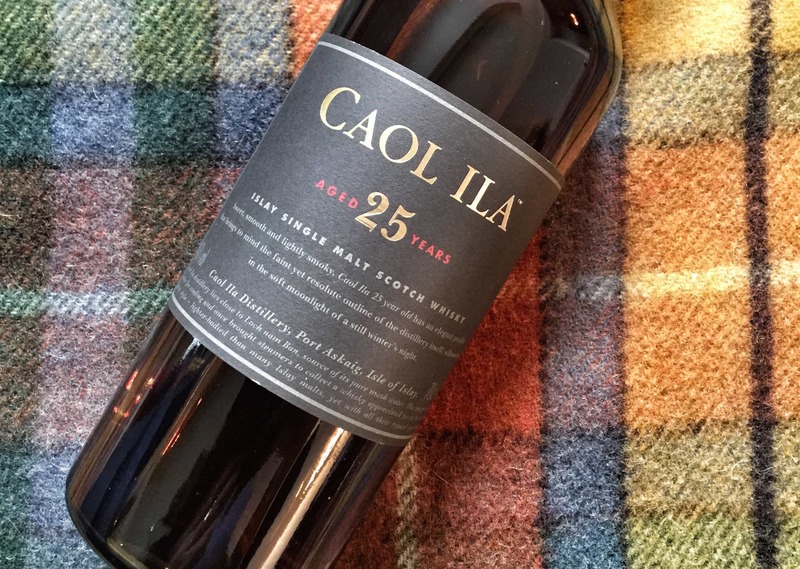 Those on the whisky underground mutter darkly about how older Caol Ila whiskies are similar to legendary Port Ellens – except they’re maybe better and they’re definitely cheaper. We’ll never know about how the two compare today, sadly, but that gives you an impression of just what people are missing out on when they gloss over this grand distillery. 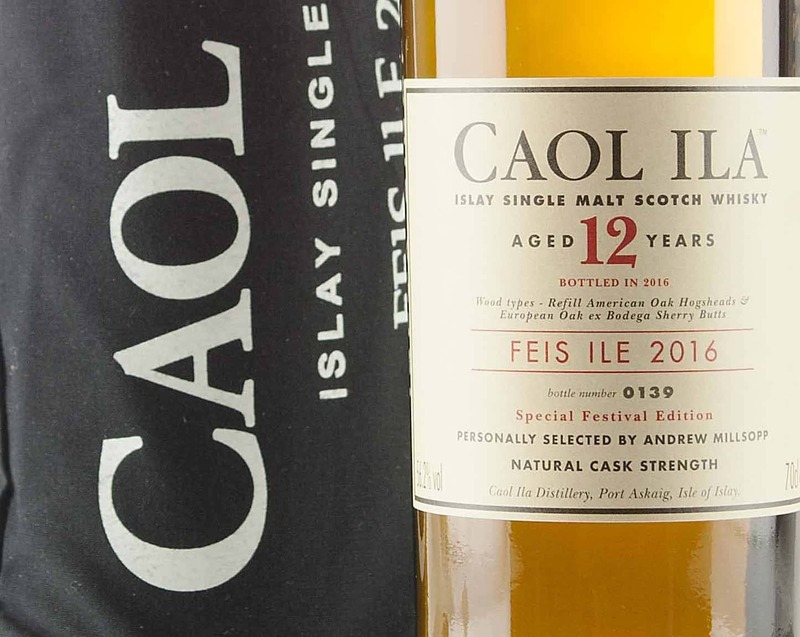 As for newer Caol Ilas, I think they’re generally all very good and at least very interesting, and the 12 Year Old is one of the great whisky bargains. However, because I like the distillery, I tend to focus on them quite intensely. 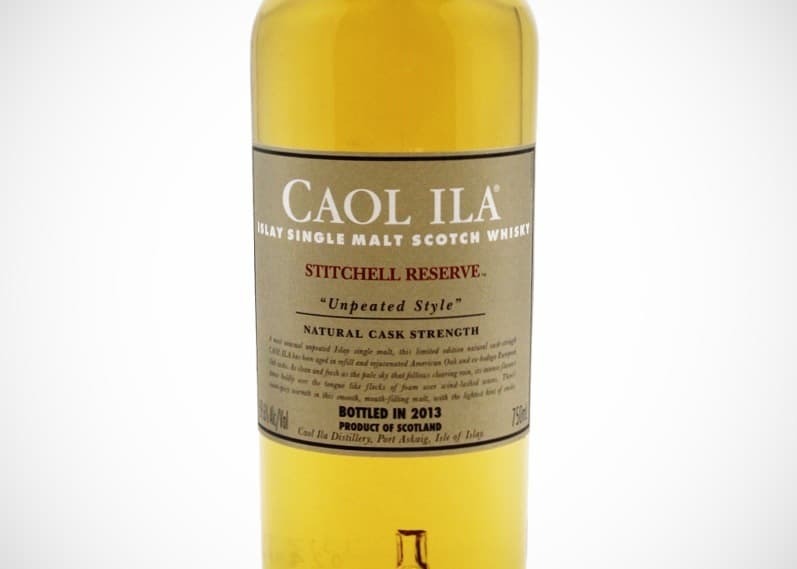 My favourite – and one of my favourite drams full stop – is the Feis Ile release from 2013. Therefore I expect more from each of their whiskies. Which brings me to the Caol Ila Unpeated Stitchell Reserve. It’s named after former distillery manager Billy Stitchell, who retired after nearly 40 years. 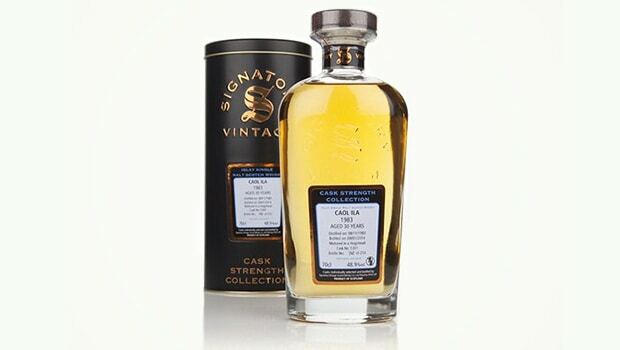 It’s the 8th unpeated Caol Ila single malt, which is part of Diageo’s Special Releases. The liquid has spent its life in American Oak and ex-bodega European Oak casks. Colour: light gold, barley, just a shade darker than a chardonnay. On the nose: lovely fresh sweetness. Sort of vegetative undercurrent, with barley, very grassy, herbal and something unique that I can’t quite put my finger on. It’s a pleasant, almost cough syrup note, which hangs around for a second or two before falling to lively wafts of citrus. In the mouth: delicious. The contrast of sweet and sour notes is astonishingly well-balanced. A delicate oiliness that just hangs on your tongue. Very chewy and viscous, but not outrageously thick. There’s a sort of fruit and nut chocolate bar sweetness to this, with raisins and cocoa fighting out across a peanut and cashew nuttiness, but what’s different is that there’s a heck of lot of a spiciness to accompany it – more the warmth you get from a fresh chilli than a pepper. There’s something pleasantly earthy about this, too. Unpeated, perhaps, but definitely some embers burning away deep inside. You wouldn’t have thought this was a Caol Ila – which goes to show the breadth of what this distillery can put out there. It’s definitely worth paying £70 for in my book. Who knows what lies in their warehouses waiting to be bottled?